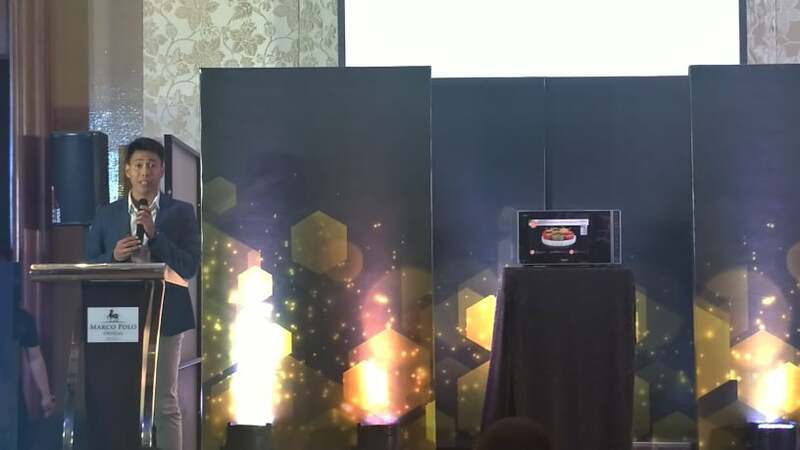 Whirlpool as long standing brand of excellence in Household equipment together with Excellence Appliance Technologies, Inc. finally launched three new products in the country. 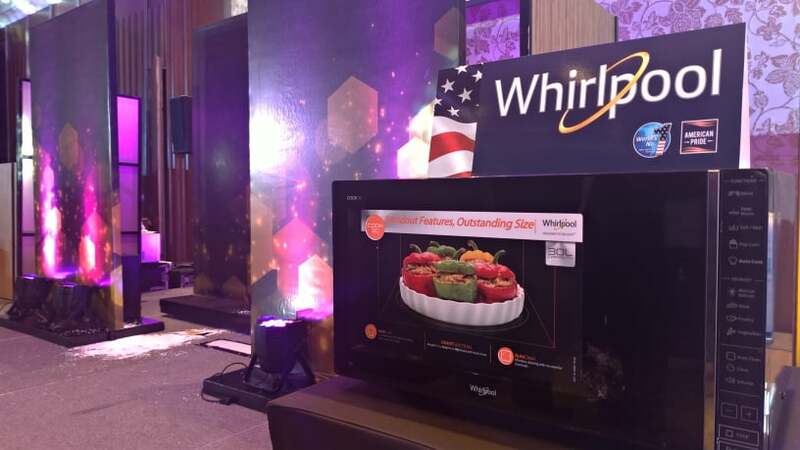 For nearly three decades, both companies have joined together to bring quality US appliances to Filipino consumers. 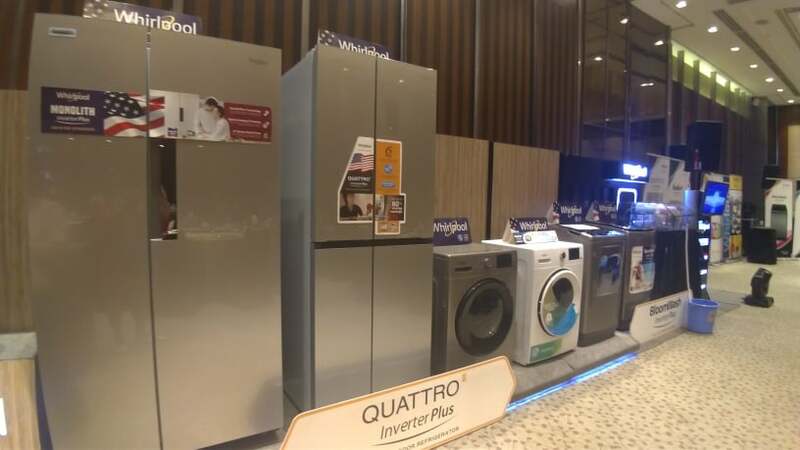 Coming from a humble beginning as a local appliance retailer, Exatech has grown into an international distributor after its partnetship with Whirlpool in 1992.